Whether you're presenting for television or live on-stage; in a 20,000 seat auditorium or in a house of worship, RØDE has all your audio requirements covered with the reliable and intuitive HS1 headset. 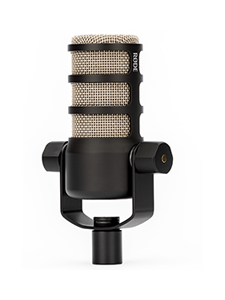 Featuring the pure, clear audio and low handling noise that RØDE is celebrated for, the HS1 is built to deliver and to last. Subtle, ergonomic design including three axes of mechanical adjustment, a malleable, ultra lightweight tube arm and headband, and the choice of either black (HS1-B) or pink (HS1-P) models ensure the perfect fit and function for each individual. 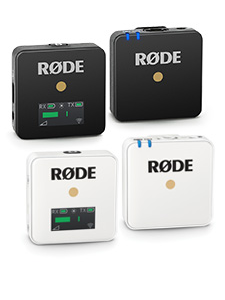 Knowing that versatility is paramount in any product, RØDE has developed the MiConTM connector system which provides seamless integration between all of RØDE's compact wearable microphones and a wide range of wireless systems. Visit the MiConTM product page for a full list of available adaptors and the supported devices. 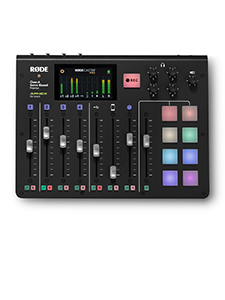 RØDE has always offered industry leading warranty and after sales service on its products, and the HS1 is no exception, offering an innovative five year warranty that gives you total piece of mind for five years after purchase.